Sometimes, Santa Claus needs a little help in spreading Christmas Cheer. 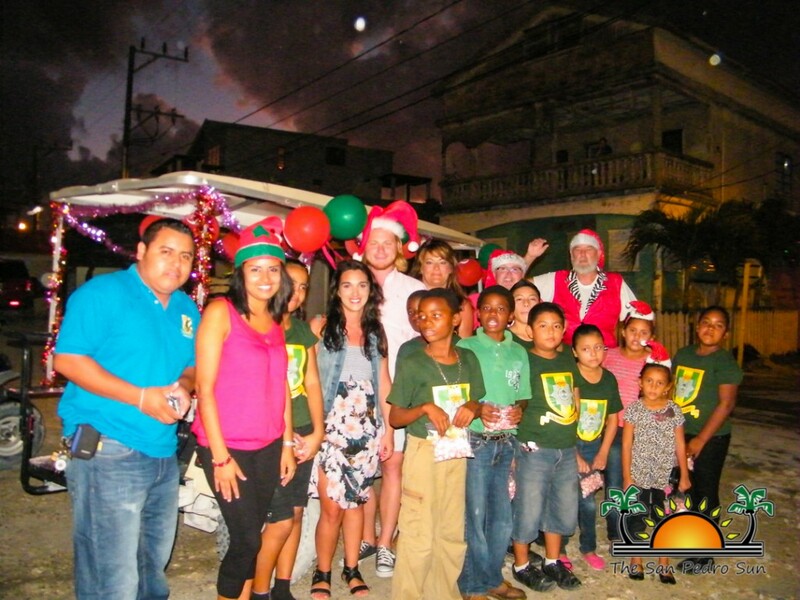 On Saturday, December 6th, that help came from San Pedro Cadet Corps and John and Dawn Kennedy. 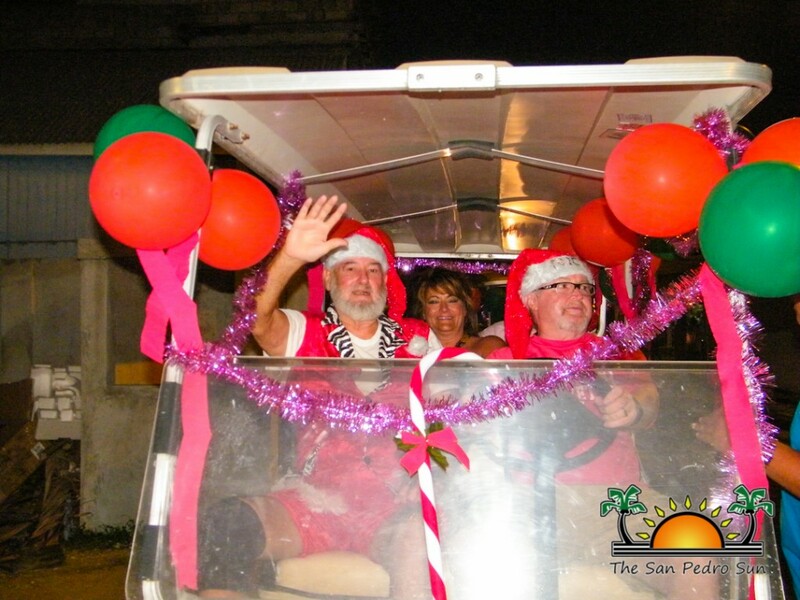 The cadets along with Santa riding on his decked out golf cart, paraded down Pescador Drive handing out candies to passing children. 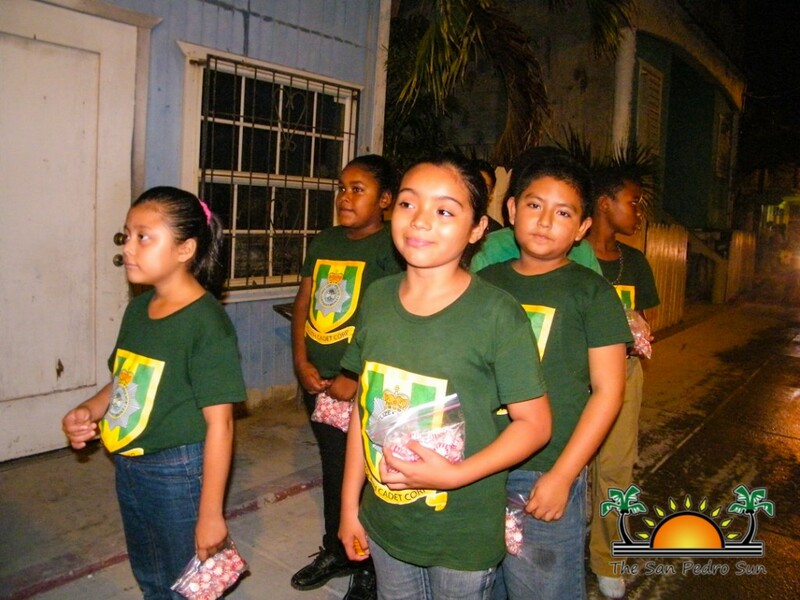 The event brought much Christmas cheer to the streets of San Pedro, as the Cadets happily served their community and reveled in the spirit of the season. The Kennedy’s expressed how glad they are to sponsor the event for the Cadets and give back a little to the community. Happy Greetings to all!